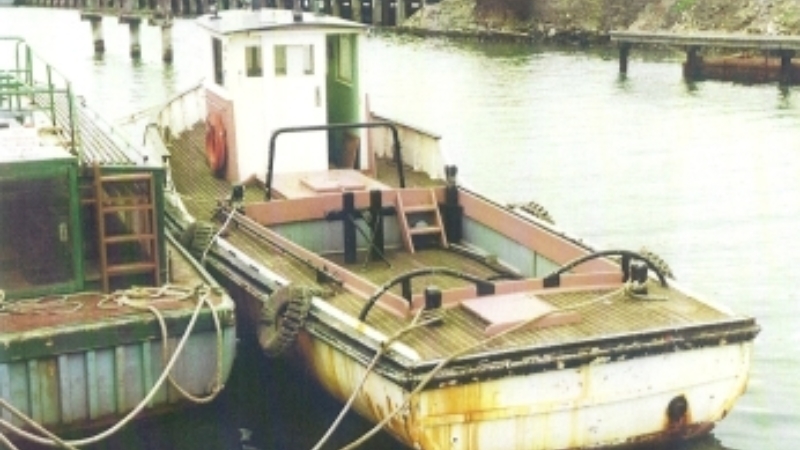 Plover was sold to the Department of Ports and Harbours after WWII. 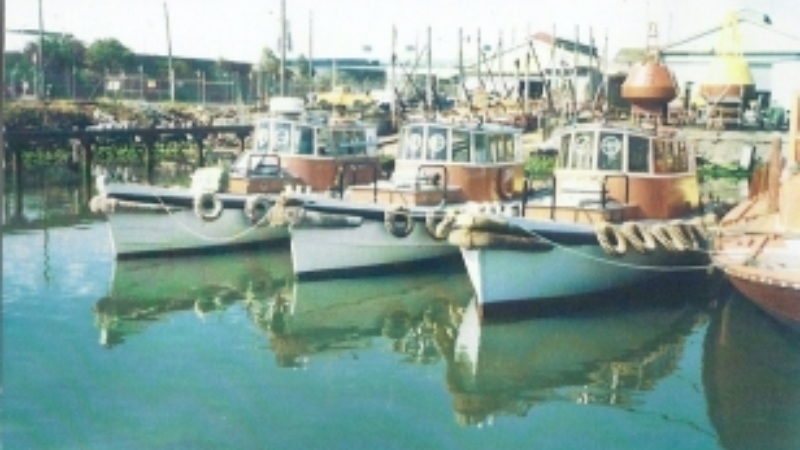 We don’t know exactly when but she was one of the lucky ones, as many of the Australian Work Boats (AWB) were destroyed. 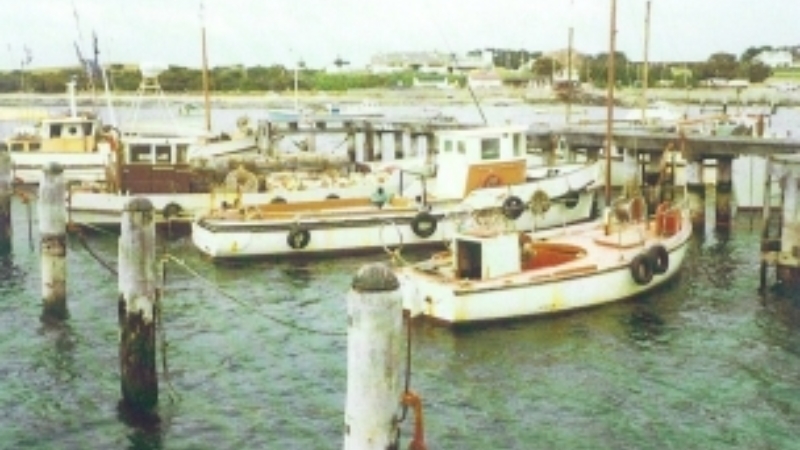 Plover’s engine was refitted with another Detroit Diesel when she was with Ports and Harbours at Williamstown, Melbourne after the war. It came from a fire pump on an oil rig in Bass Strait (exactly the same model as the original). 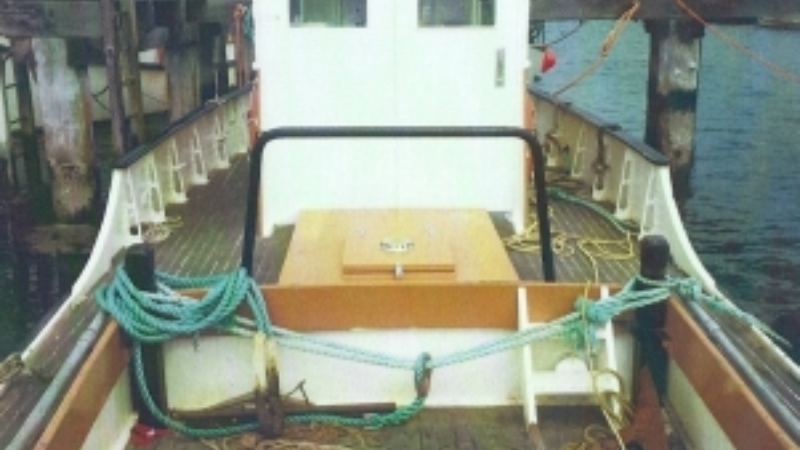 In 1965 the current wheelhouse was built. 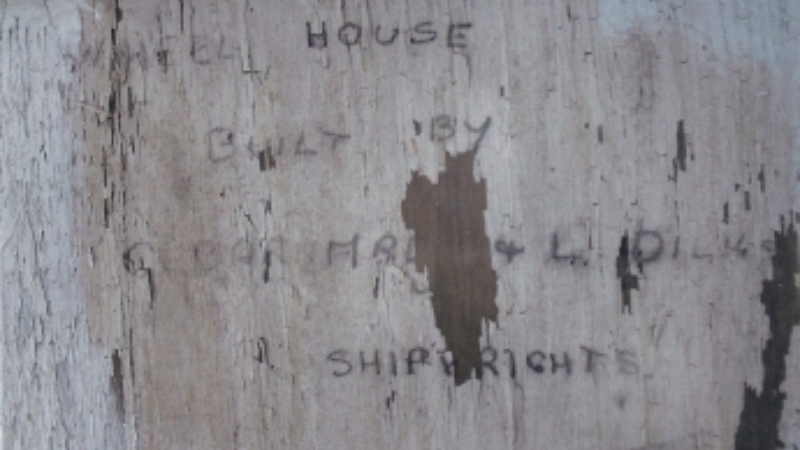 While fixing a leak in the starboard window we found an inscription “This wheelhouse was built by C. Barnard and L. Dilks”. Although in the late 80’s and 70’s respectively, both these shipwrights are still alive. Laurie Dilks has been a wonderful source of information about Plover’s time with Ports and Harbours. The photos attached are from his personal collection. Around the same time, the bulwarks on the bow of the vessel were also built. The Plover was the first AWB to be enhanced. Others in the photos are the Ibis, Hydra and Murray. 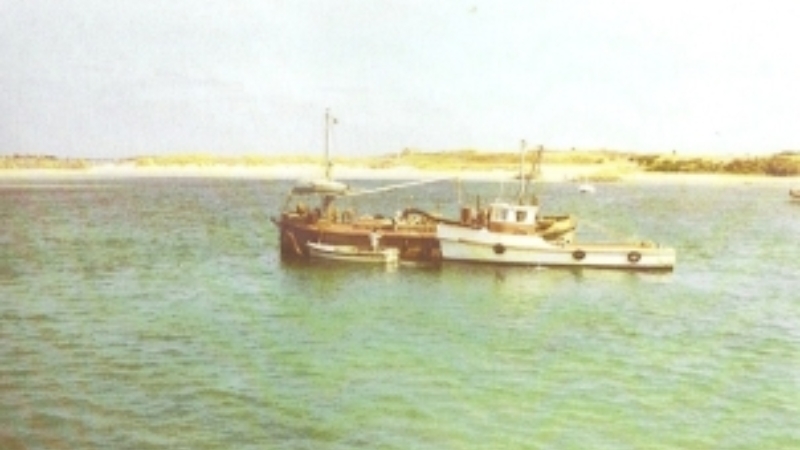 As part of her duties with Ports and Harbours, the Plover spent the first couple of decades at Apollo Bay pushing or pulling larger vessels or transporting fuel to them. They worked hard but because of their strength they were able to provide the services needed and still maintain their structural integrity. Her last assignment with the department was back at Williamstown, working from the Boyd Jetty. 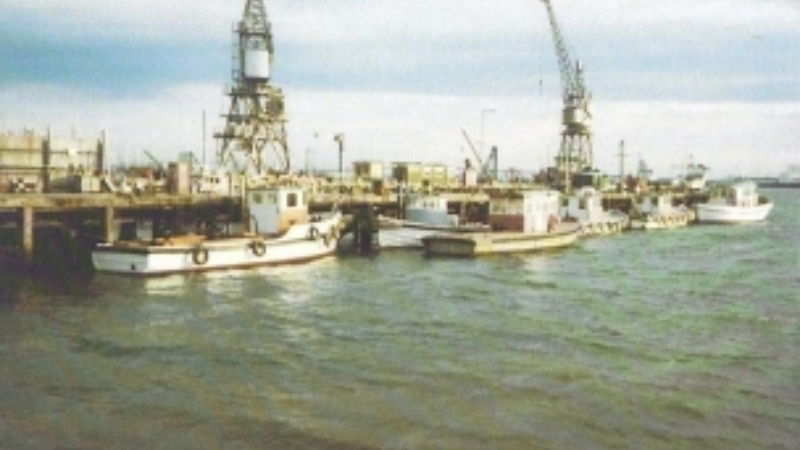 Ports and Harbours was disbanded in 1986 and merged with the Port of Melbourne Authority. The AWB’s that were in service were sold again, Plover in 1988. Plover is an icon. 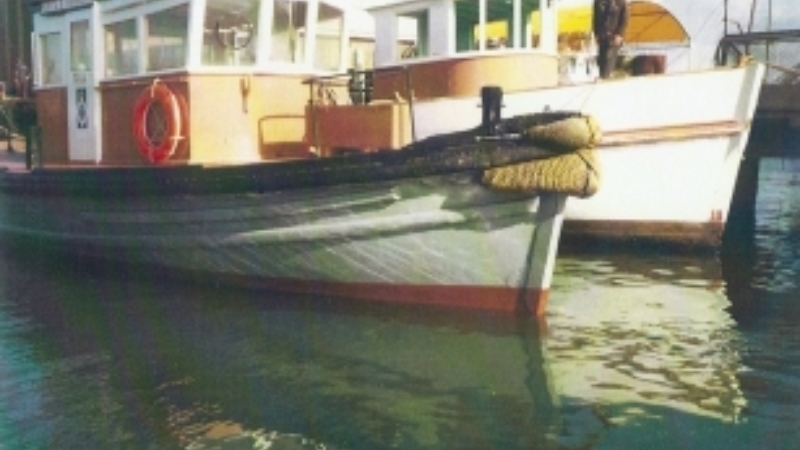 We have met many people who trained for their Coxswain’s ticket or other training on board the Plover while she was in service for Ports and Harbours or the Port of Melbourne Authority. The last article (part 3) will discuss Plover’s time from 1988 onwards, which has been spent surprisingly associated with the Tourism Industry.